Bali beedam Prarthanai is a special Puja offered to Lord Pundarikaksha Perumal at the Bali beedam seeking financial wellness, prosperity and great improvements in life. Special Archana is offered at the Balibeedam seeking favour and benevolence of the presiding deity. 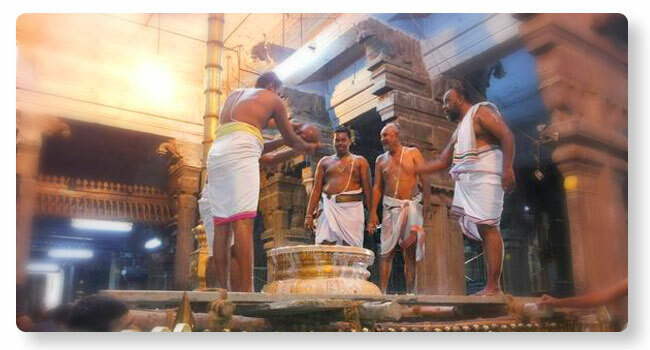 Worshipping Sri Pundarikaksha Perumal greatly helps the devotees to attain prosperity and financial wellbeing in life.